This Bootstrap 3 template is a fully responsive, clean and easy to customize. You can use it for making simple sites or as a base for development of other templates. 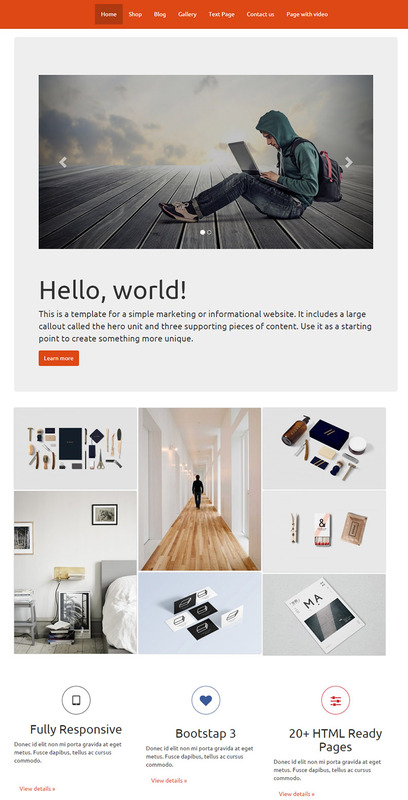 Download this template and use it with Microweber CMS for free!